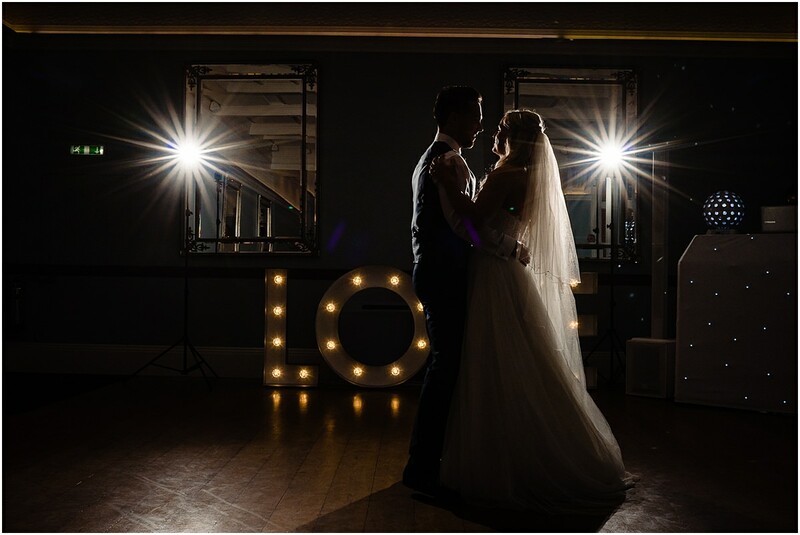 It was a few weeks ago when I was the wedding photographer for Jen and Lewis. 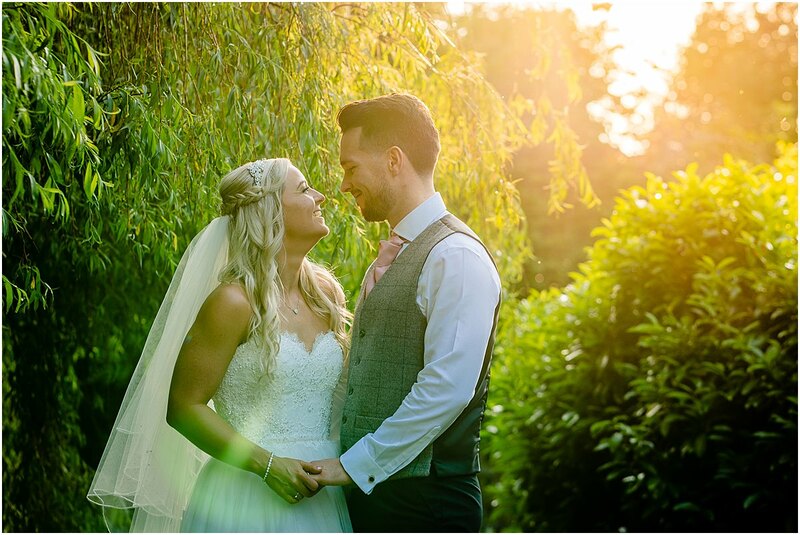 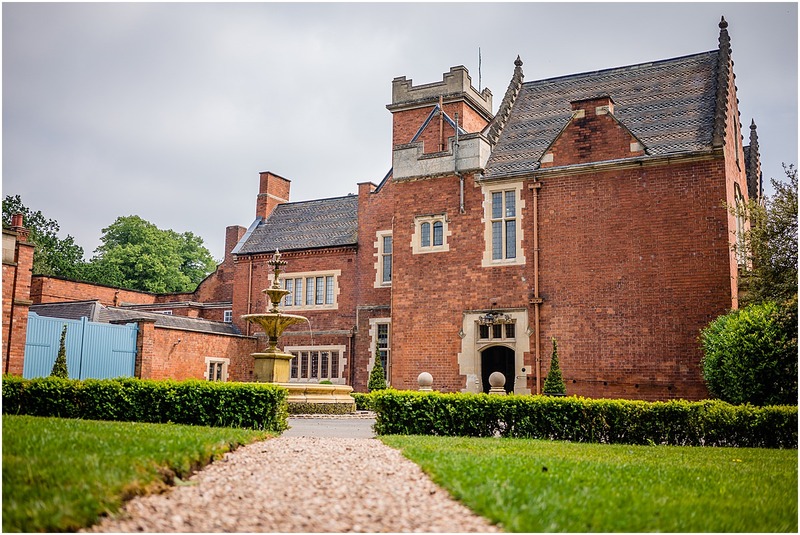 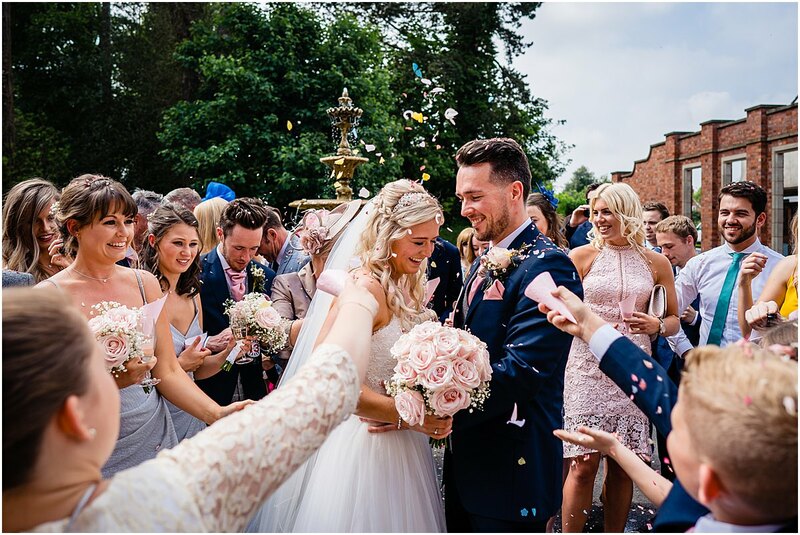 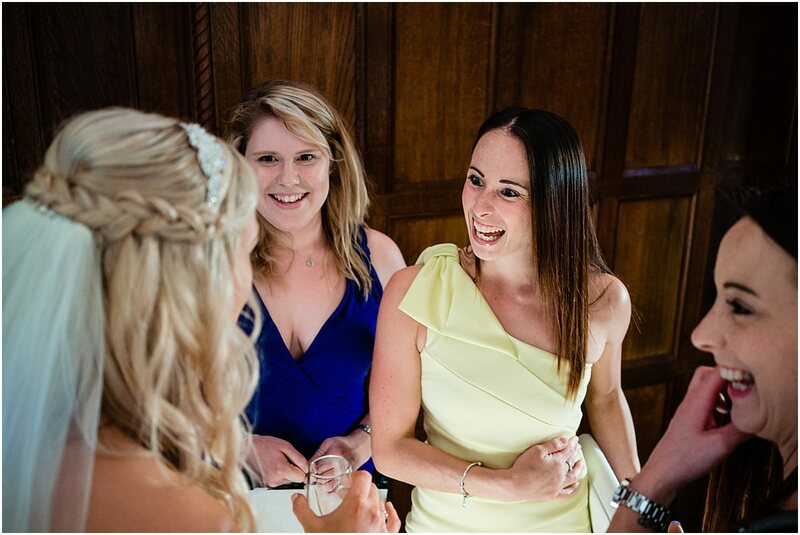 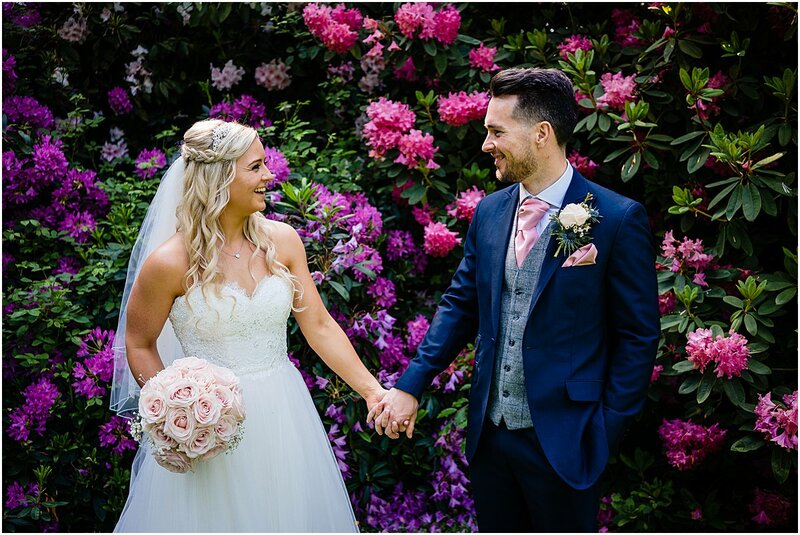 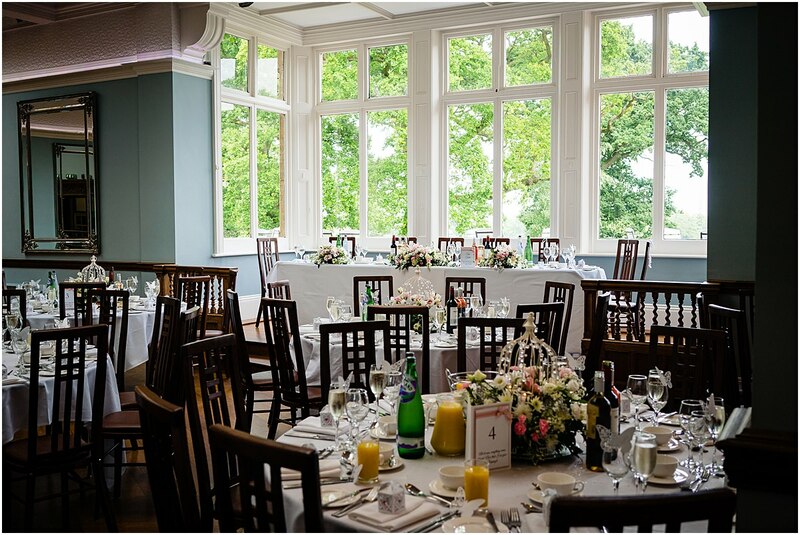 They celebrated their wedding at Pendrell Hall situated in Codsall Wood, Staffordshire. 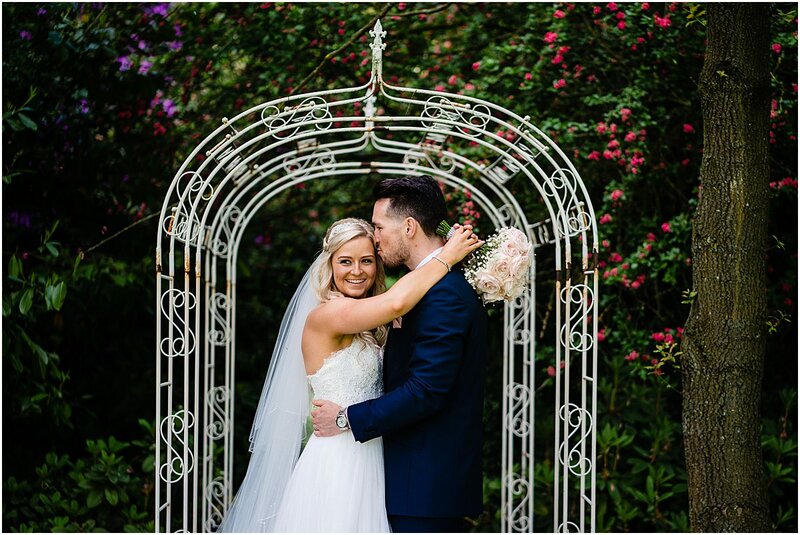 As a recommended photographer I love shooting a weddings at Pendrell Hall, the couple picked the best venue for their wedding. 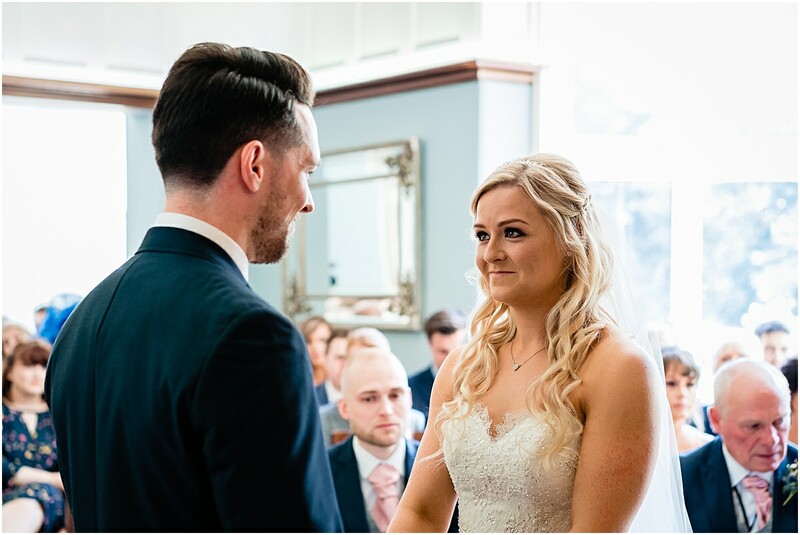 I love my job as a Staffordshire wedding photographer, I couldn’t ask for better opportunities than shooting incredible couples like Jen and Lewis and working at amazing venues like Pendrell Hall. 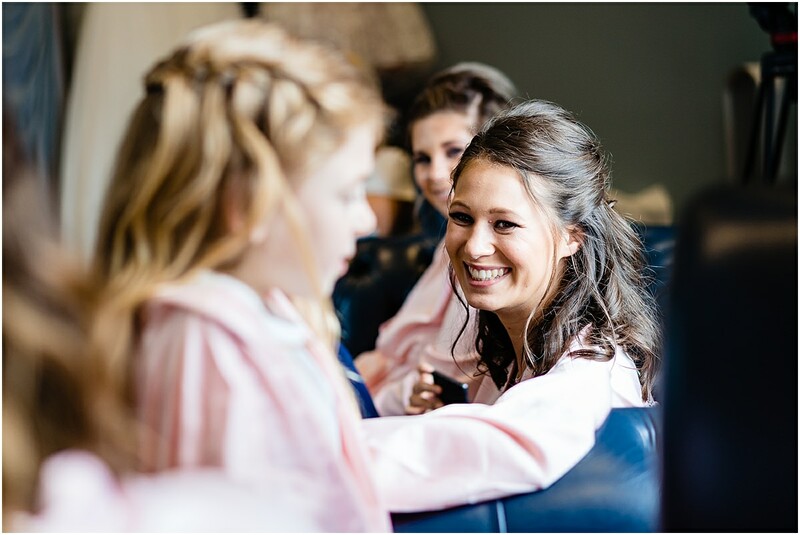 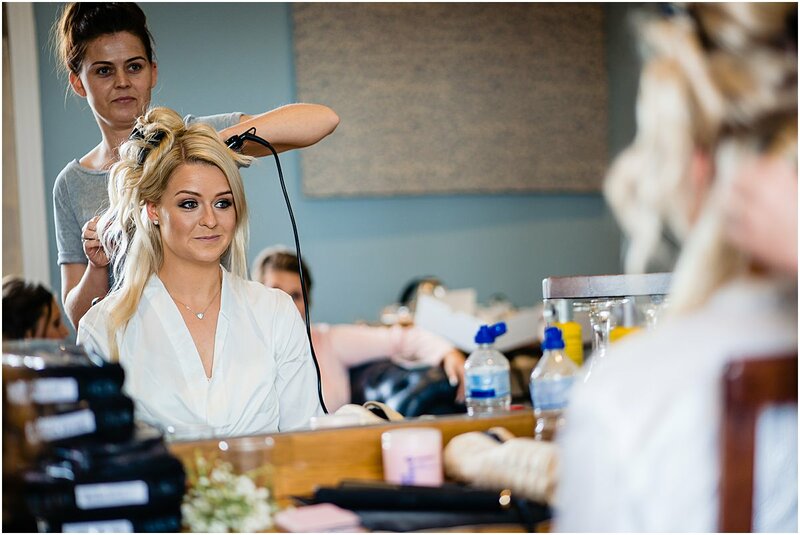 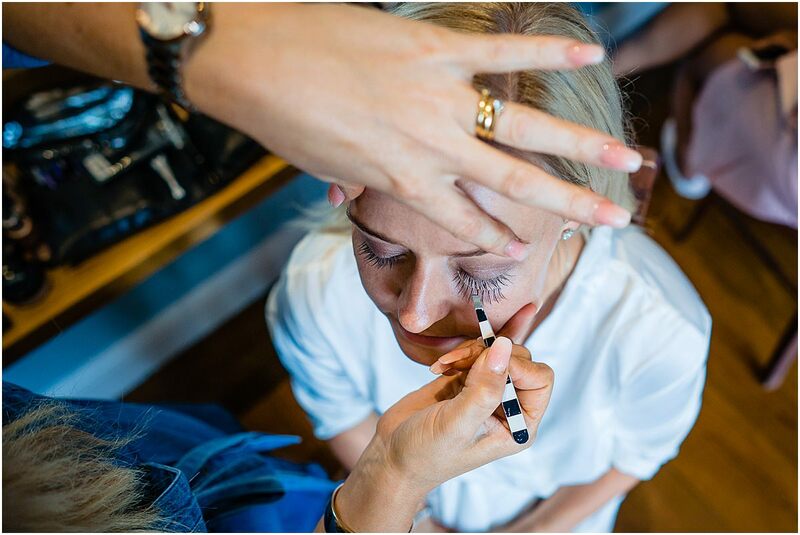 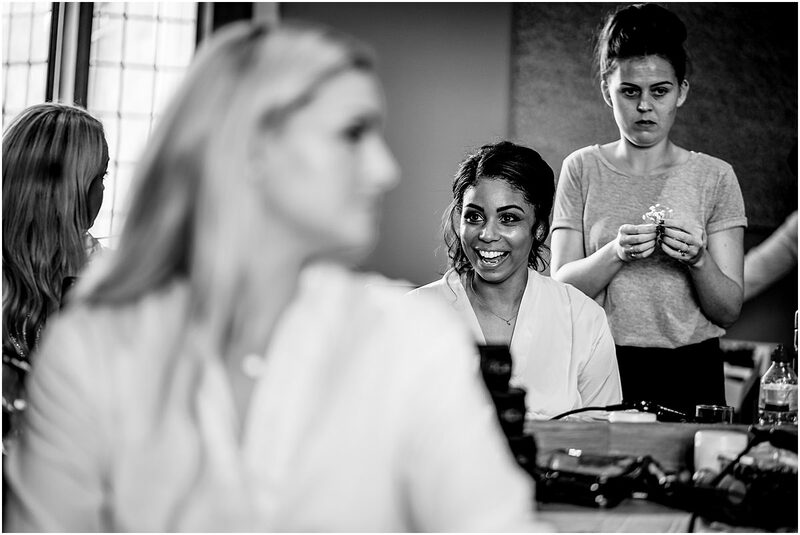 The morning started with Jen and her bridesmaids getting ready in Love is Enough, the dedicated prep room at Pendrell. 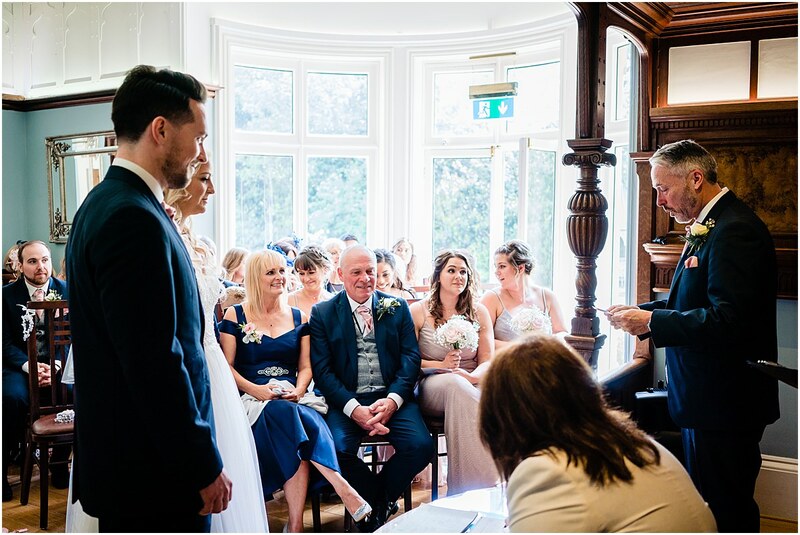 There was a lot of excitement in the room as Jen was accompanied by bridesmaids and family all eager to assist. 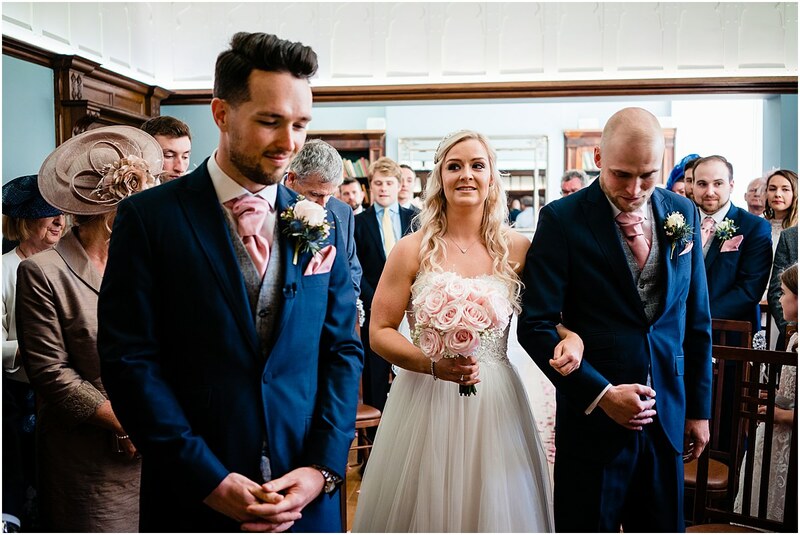 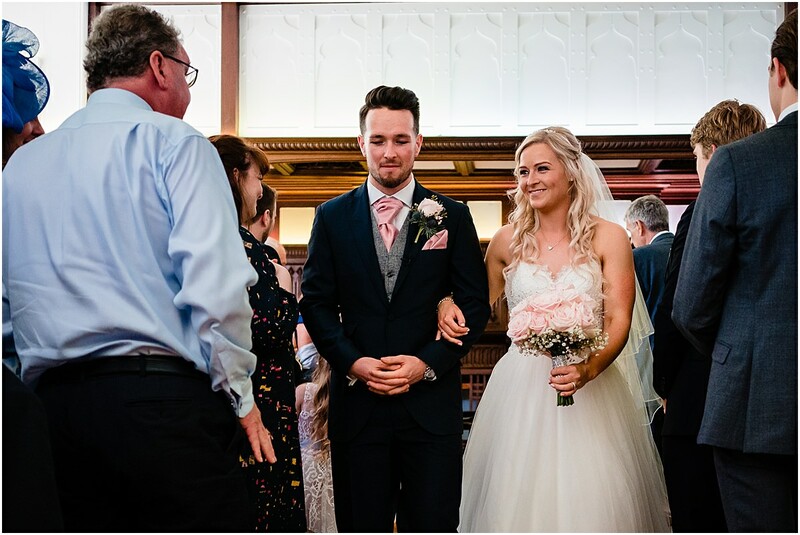 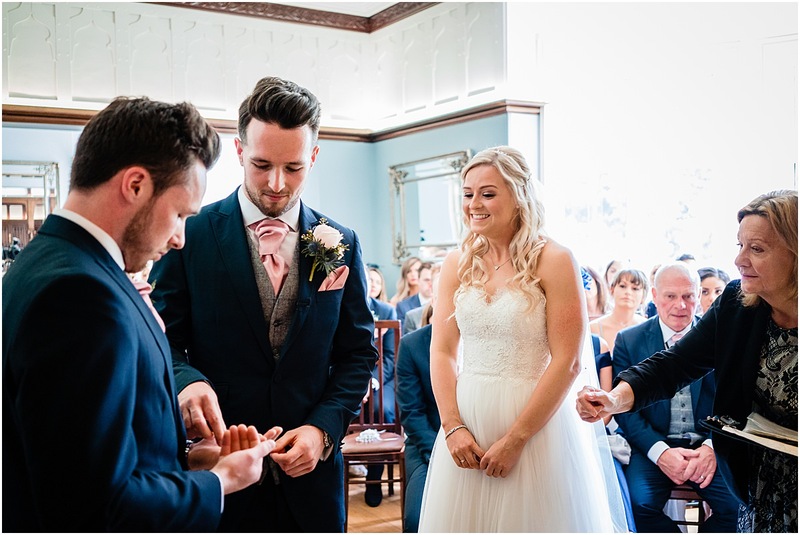 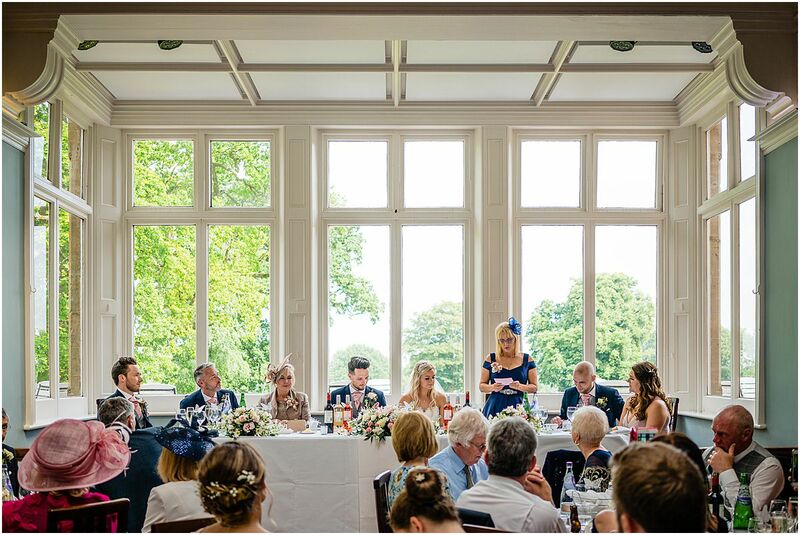 Jen and Lewis tied the knot in The Morning Room at Pendrell Hall and it was an emotional ceremony amongst family and friends with some great readings performed by family members. 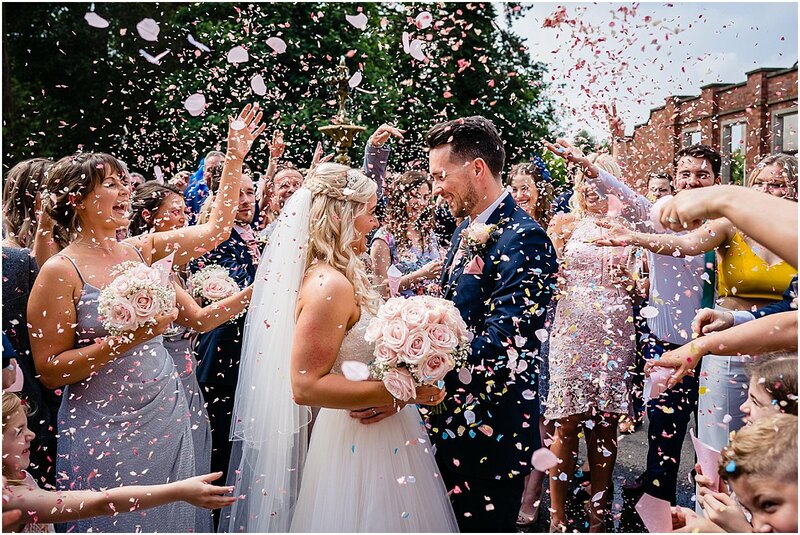 Following the ceremony we nipped outside for photographs and confetti. 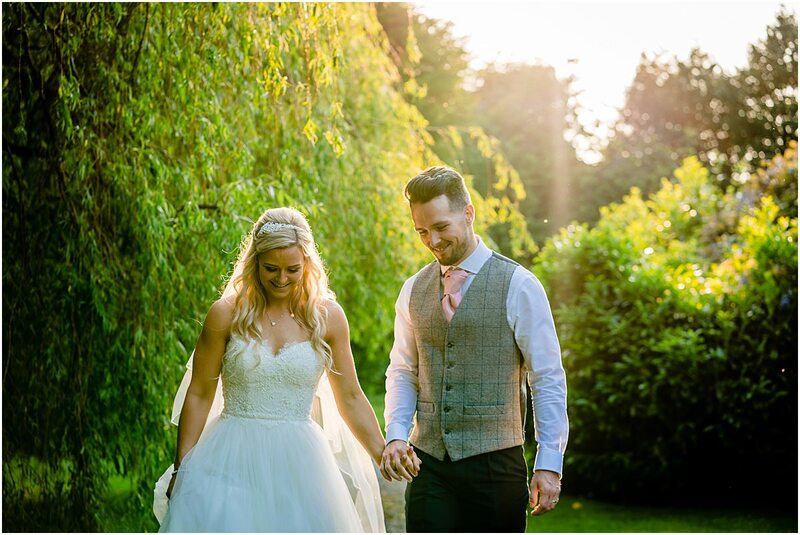 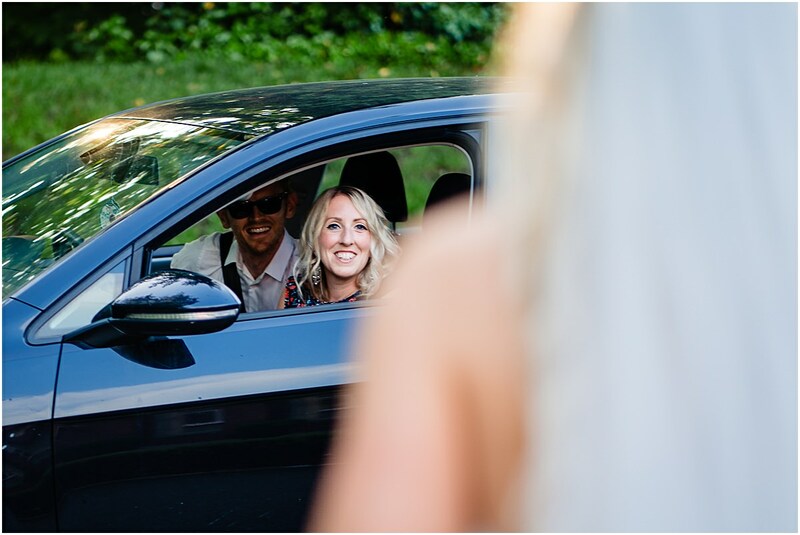 The sun was shining so guests were able to enjoy the beautiful surroundings Pendrell Hall has story offer and I spent some time capturing those magical little moments. 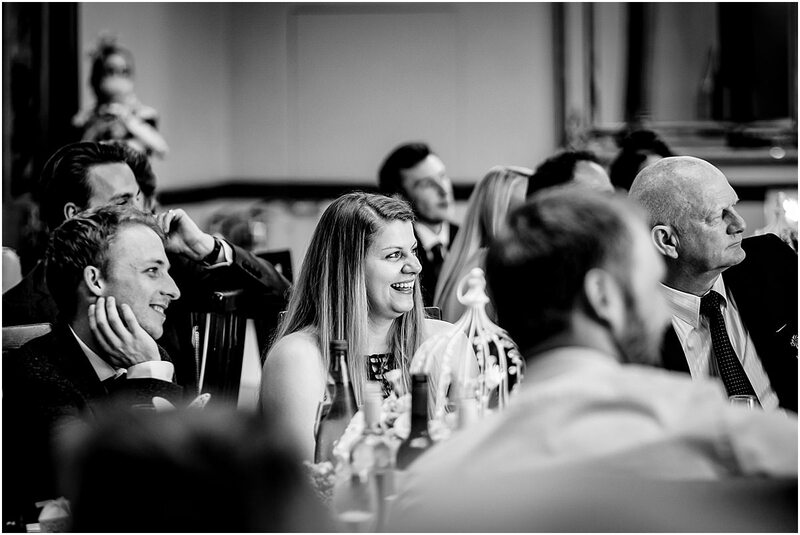 Jen and Lewis decided to have the speeches before the meal, so everybody sat down after the reception and awaited the speakers. 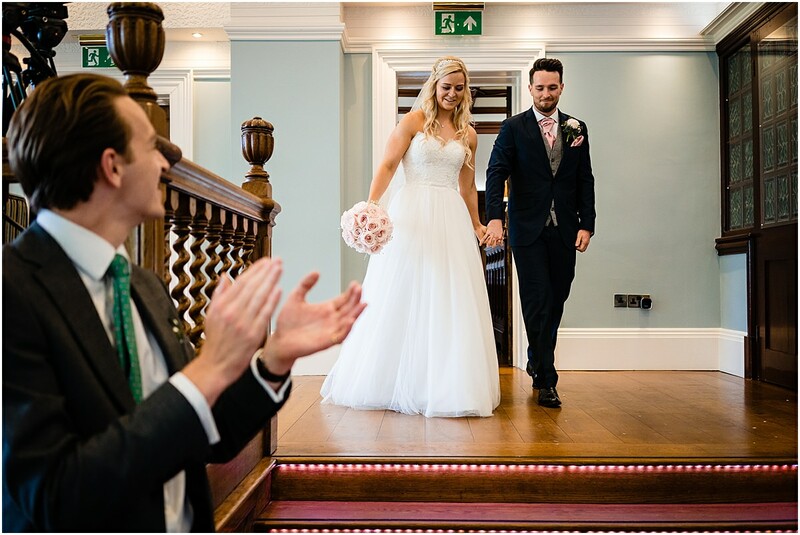 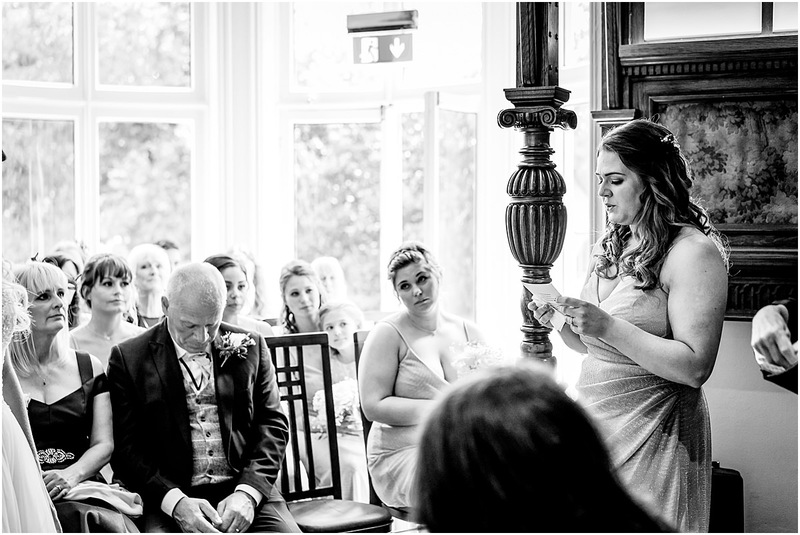 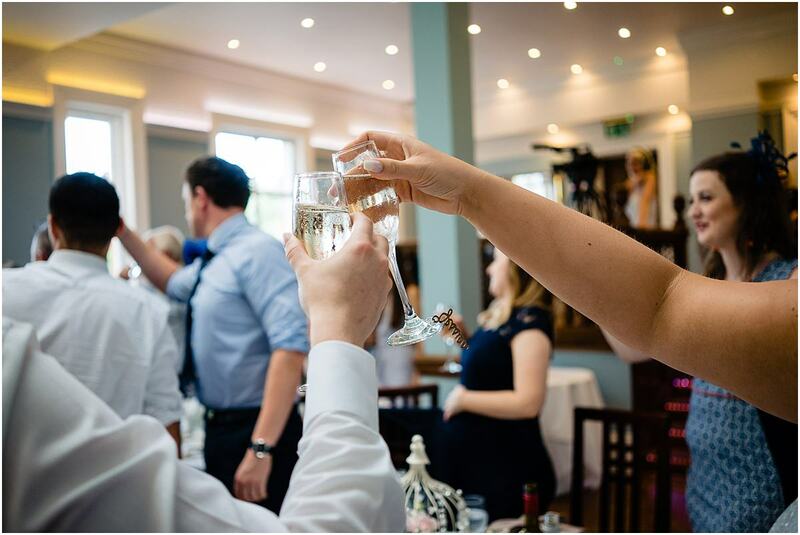 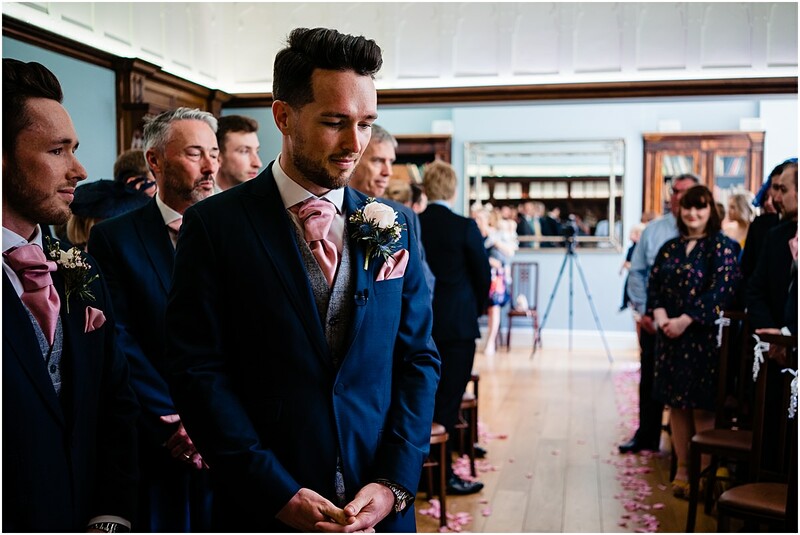 Photographing the speeches is a challenging part of the day because it’s all about the words, so as wedding photographers we have to do our best to tell the story of the words with our pictures. 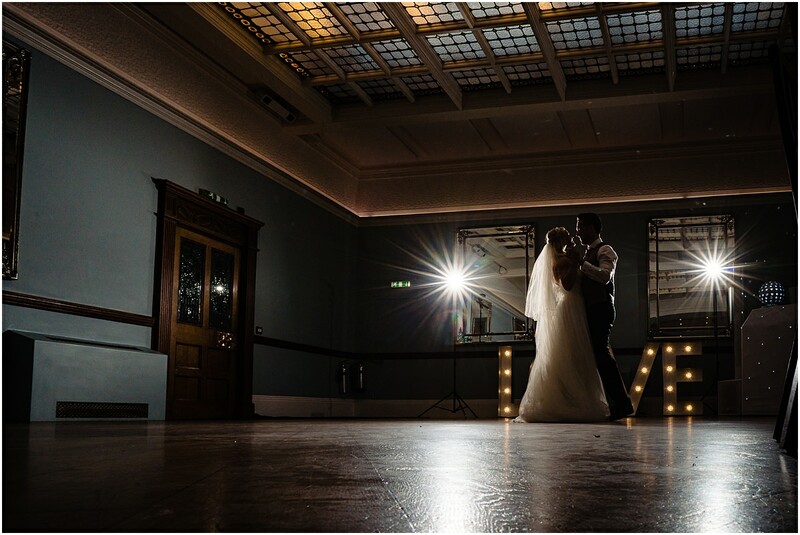 The only left to do was to get everyone on the dance floor and rock out to the tunes provided by Weddings Sounds DJ. 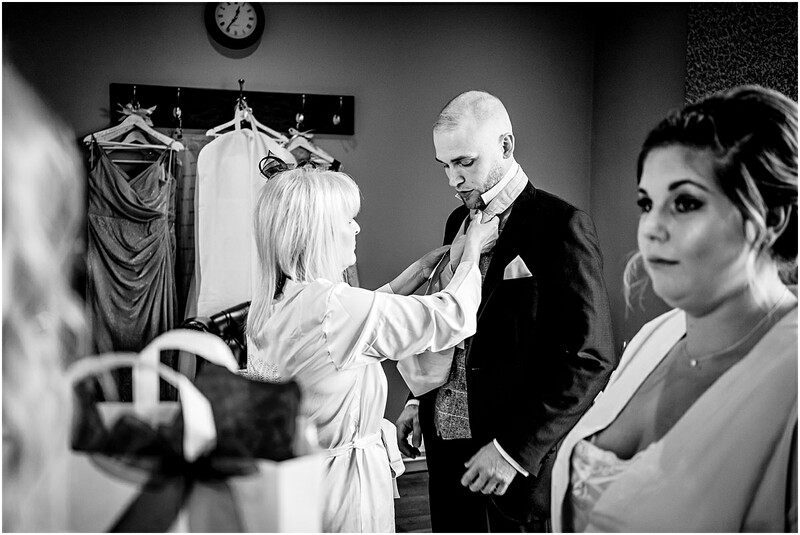 It was an absolute pleasure to capture Jen and Lewis’ wedding at Pendrell Hall. 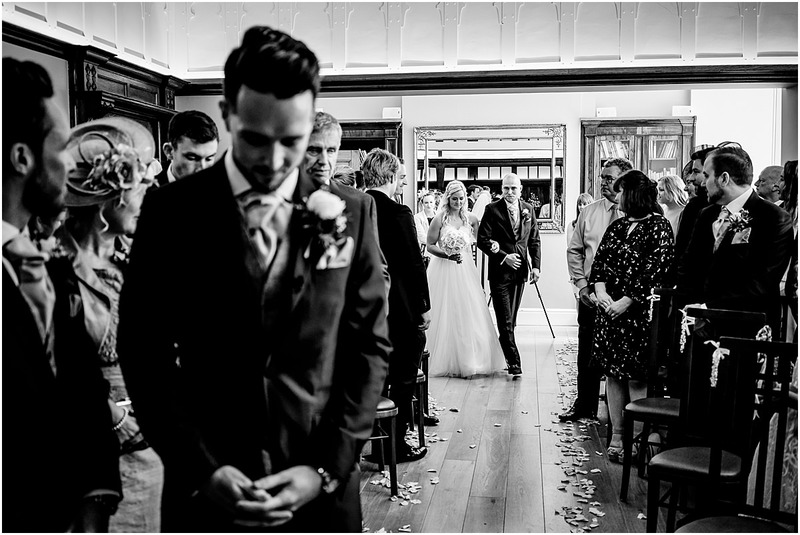 If you’re looking for a wedding photographer please do get in touch to have a chat about your day. 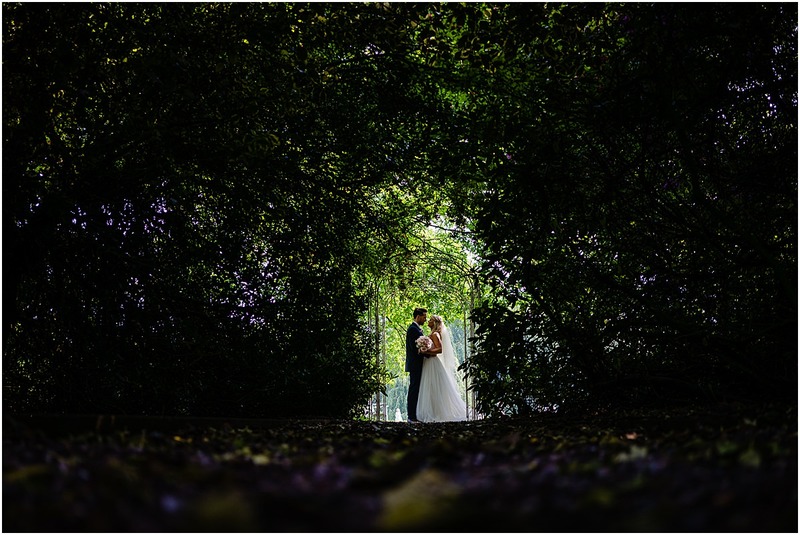 This was a fantastic wedding to be a part of, and as always Cris your photos are amazing! 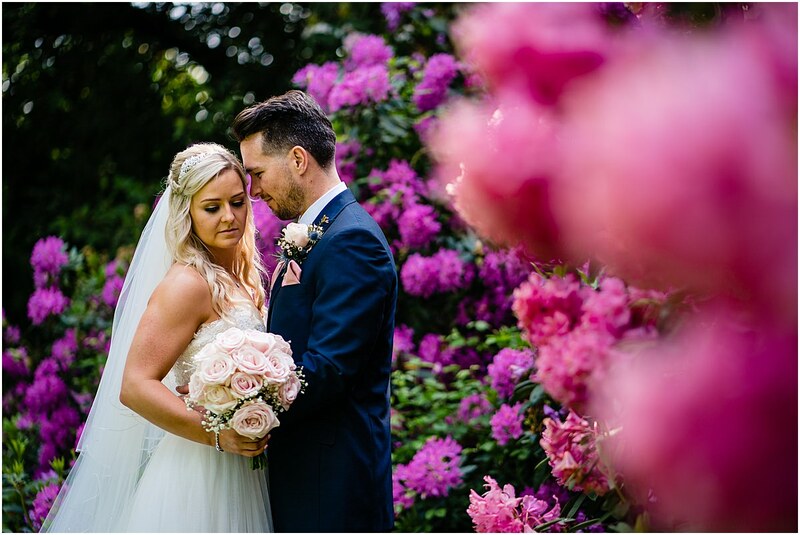 It was great to work with you, and I look forward to working with you again soon.